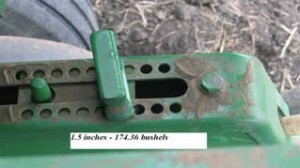 Seed Placement = Yield Potential! 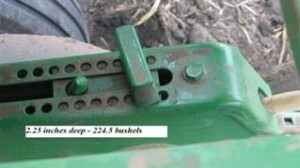 I want to re-emphasize the importance of seed placement and its impact on corn yields. 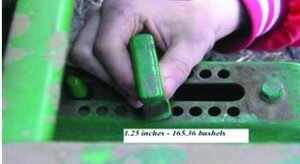 I can’t tell you how much difference a half an inch can do for your yield potential. 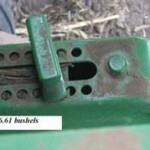 In particular, I was in several fields in 2007 where another half an inch deeper seed placement would have put another 40 to 50 bushels per acre into the bin. Regardless of market prices, this leads to a significant loss of income that could had been avoided. By simply understanding the impact seed placement plays in season-long crop performance for all hybrids, we have a chance to increase yields at a no-added cost! All you have to do is adjust your depth and use Earthosils® of course! 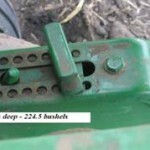 For adjusting your seed depth, I have provided pictures that should be very familiar to you. 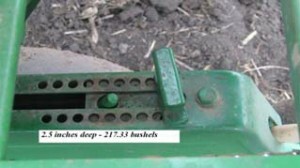 In a field study, a corn planter was set at various planting depths and yields were compared between these depths. Personally, I would like to see everyone try to achieve a planting depth of 2.25 inches and a yield result of 224.5 bu/acre! 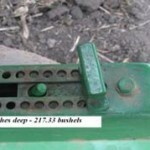 How important is planting depth in your farming operation based on this research? Here, I’ll do the math for you. 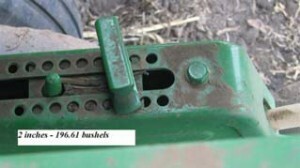 The difference between 224.5 bu/acre and the 165.36 bu/acre is 59.14 more bushels of corn per acre because the planter was adjusted to the proper planting depth for maximum genetic potential of your chosen hybrids. In today’s market at $3.25/bu, this calculates to $192.20 more net dollars generated per acre no added cost! I do not know where in agriculture you can generate more net profit for your time invested then at planting time. At this point, it’s all a matter of multiplication. 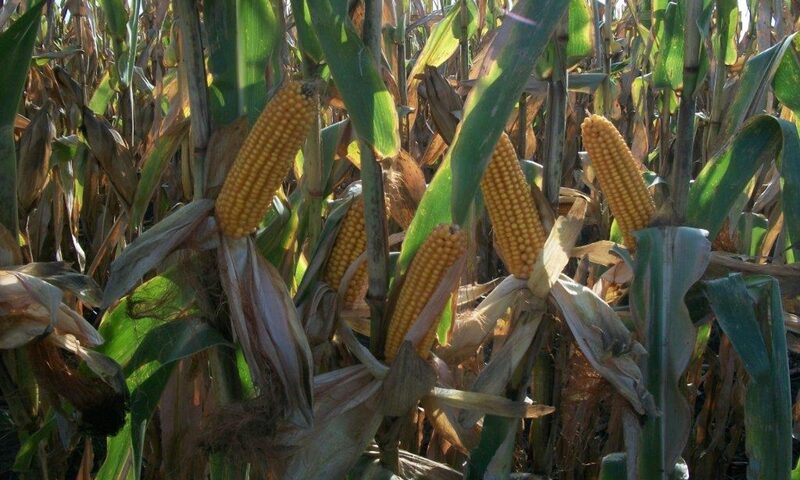 Whether you have a 100 or 1000 acres of corn, this would be equivalent to an additional net income of $19920.00 or $192,200.00, respectively! 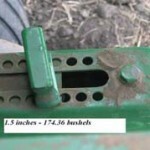 Just for fun, divide this extra-generated income by the amount of time it would take you to set your planter to the proper depth to get your new hourly wage. Not too bad for a days work! I sincerely hope you begin to understand why I continue to stress this one simple procedure. 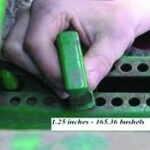 Every effort makes a difference and your attention to detail will be rewarded through bountiful crops! Next PostNext Taste and See!